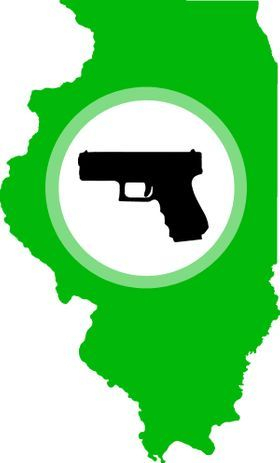 It took legal battles all the way to the Supreme Court to finally bring Illinois citizens the legal permission to exercise their constitutional right to bear arms, but now it's finally here! 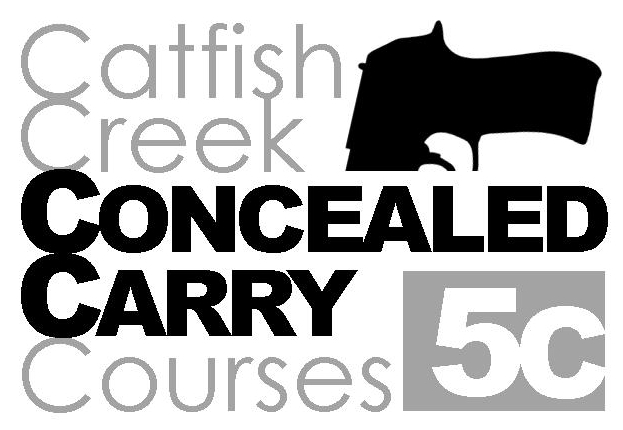 Finding an instructor though, has been pretty tough, until now - Catfish Creek is now offering Illinois Concealed Carry certification for IL residents! Certified instructor Rick Woods, once a Chicago cop, will present all the required information, and oversee the gun-handling & range time for the course. He'll make that IL red-tape crystal clear to students, and teach you the handgun proficiency you'll need to certify for IL CCW. This is a 16 hour course, spread over two days, designed to meet the strict requirements of Illinois law. 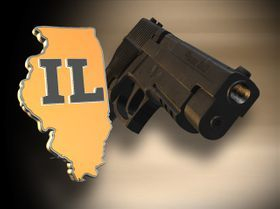 It will include detailed step by step analysis of IL laws pertaining to weapons, self-defense, use of lethal force, and prohibited places to carry. You'll also learn and demonstrate proficiency in gun handling, accuracy, and maintenance. Courses will be hosted at the impressive facilities of the Izaak Walton in Peosta. Costs for all your materials and range fees will be covered in the low $225 price. Students will need their own appropriate handgun, concealment holster, and approximately 200 rounds of ammunition. Snacks and beverages will be available, bring your own sack lunches. A former Chicago policeman, and NRA Law Enforcement Certified Instructor, Rick holds several black belts in martial arts, and owns a successful private security firm. He brings a wealth of knowledge and experience along with his professional instruction. 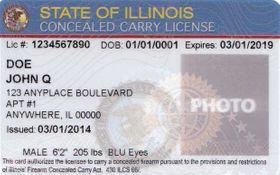 What will you NEED at an ILLINOIS Carry Course? If you don't already have one then it's time to get one set-up. Having a properly prepared range bag let's you grab your gear and GO at a moments notice when someone invites you to go shooting, and for the sake of our course, it helps you organize your gear for efficient access. - the bag itself can be a professional one designed for this purpose, or it can be any re-purposed container. An old tool bag works well, especially if there are lots of pockets or pouches inside & out. Tool boxes also work well, or even a five-gallon pail (these can double as a seat if need be). But the general rule of thumb is: how organized do you like to be? it's very helpful if your Range Bag is large enough to organize all of the above items, AND to store your pistol, and carry rig. Obviously all this is pointless without your gun, and here are a few tips about what gun to bring. - bring YOUR gun, the one YOU intend to carry most regularly. - bring spare magazines, you must have at least one mag for the gun, and one spare. We will be practicing reloads. - bring your carry rig. By "rig" we mean the holster, belt, mag holders, and any other items you require when you go 'packing' in public. This should be a tried & tested rig! - bring quality ammunition for your gun. You may want up to 200 rounds. We will be exercising "concealed carry" methods at the range, so wear street clothing that will comfortably conceal your firearm and carry rig. This is NOT a course for tactical gear, but is intended to help you work-out the details of efficiently carrying a handgun in public places without drawing attention to yourself, or frightening a skittish granny. - a light 'cover' garment, or a warm jacket, depending on the weather. - a hat or cap to keep the sun off your head or out of your eyes. - The facilities have RESTROOMS in the clubhouse. These are designed for public use, but since we keep our classes small feel free to close the door behind you and enjoy some privacy. Restroom breaks may be taken at any time, no questions asked, no permission needed. These same restrooms will remain open while we are at the range, but the hike is about 200 yards and mostly uphill, so there is a "PORTA POTTY" near the range, and will be available for your convenience. - We value the TIME of all our students, so we try very hard to start on time and to end when promised. Please plan to arrive earlier than the planned starting time in order to register and organize yourself for the day.